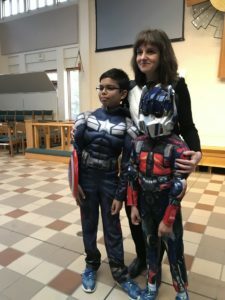 Worth everything. 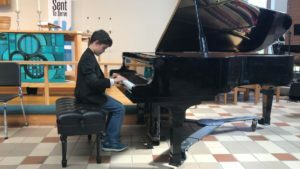 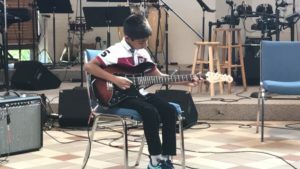 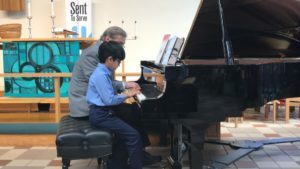 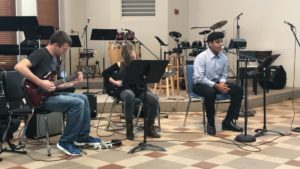 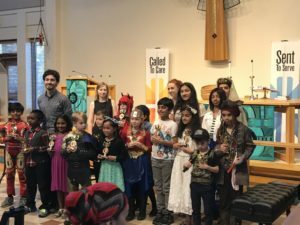 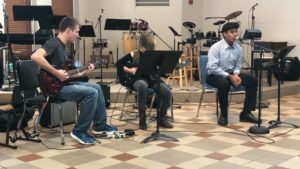 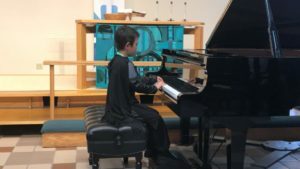 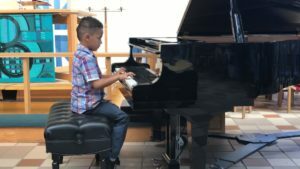 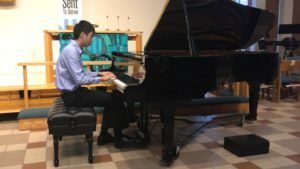 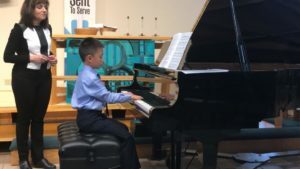 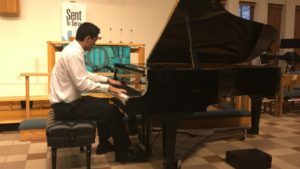 A year-round weekly commitment we have made for nine years that benefits our three boys in music and in all of their pursuits. 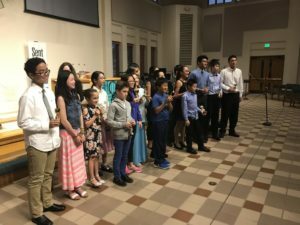 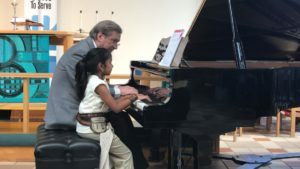 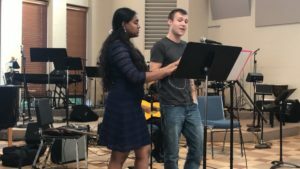 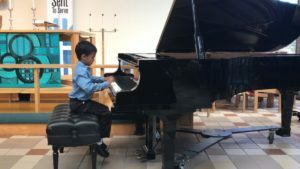 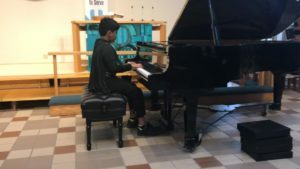 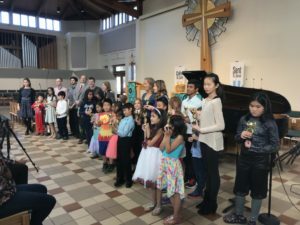 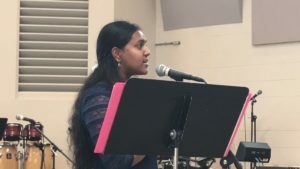 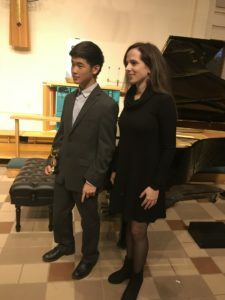 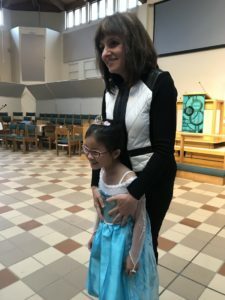 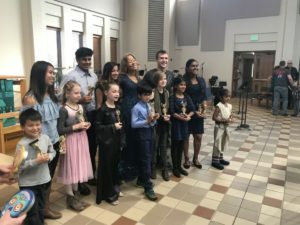 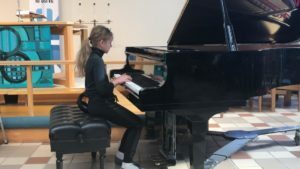 In their lessons with Ella, they have discovered that when they work hard and pay attention to detail, they can make beautiful music–and the ethics of hard work helps in school and sports and anything they do. 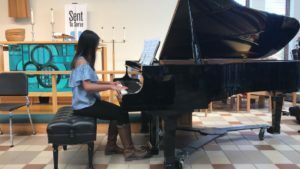 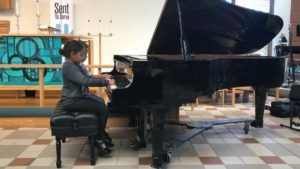 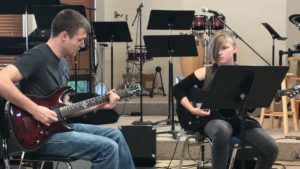 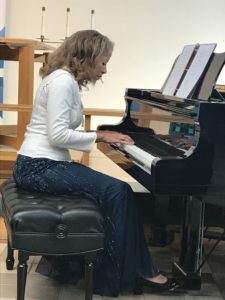 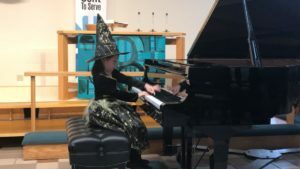 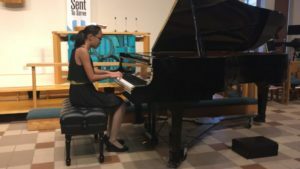 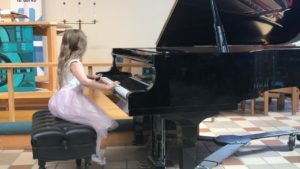 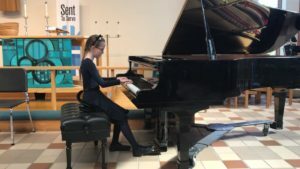 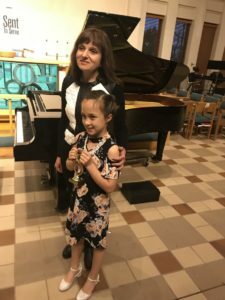 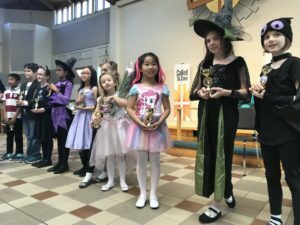 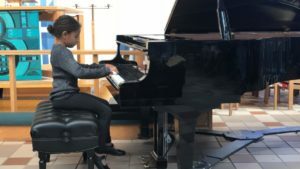 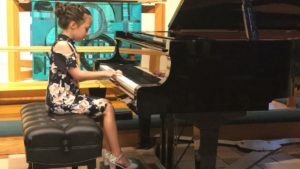 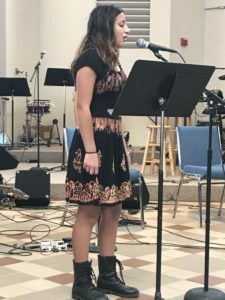 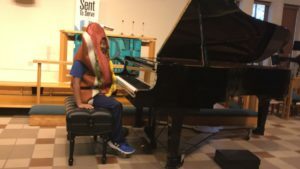 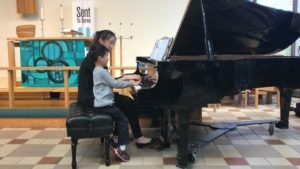 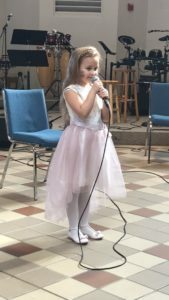 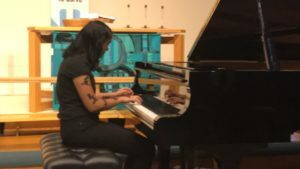 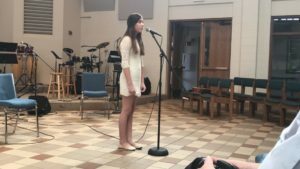 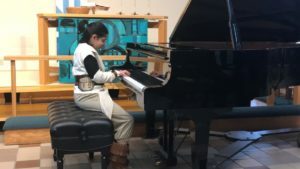 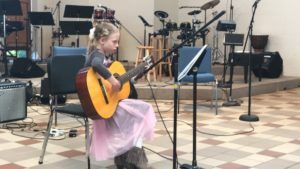 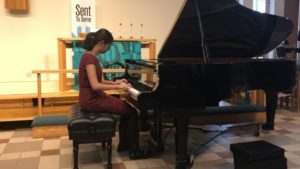 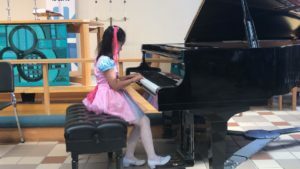 Ella’s attention to detail and focus on technique creates a foundation of musical skill and confidence. 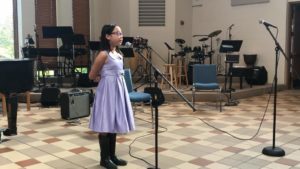 They have learned to be confident performing and speaking in front of others. 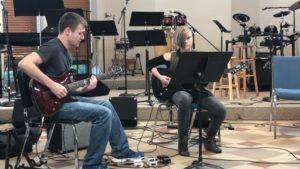 And they have learned how good it feels to see other people appreciate when you make music.